advertised locally. From then on the club has evolved and grown steadily. Becoming hooked on the art after a visit to a friends club, Sensei Jim Hunt - the clubs instructor has been practising Ju Jitsu for over 20 years. 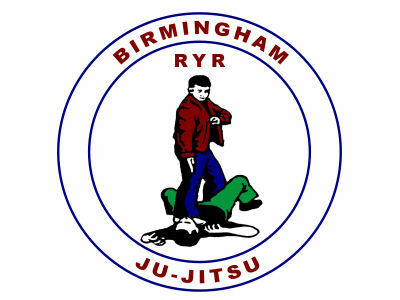 His involvement in Ju Jitsu was driven by the desire to study a more traditional Martial Art after becoming disillusioned with Karate and its emphasis on competition. Ju Jitsu has everything Sensei Hunt was looking for, locks, strikes, strangles, chokes, throws, ground work and traditional weaponry.